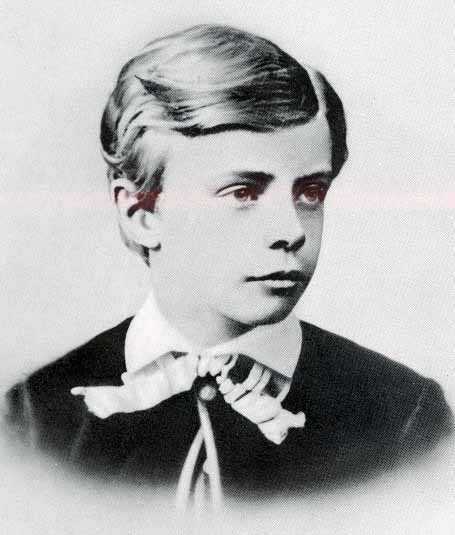 TR as a young boy. 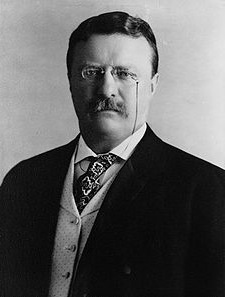 Theodore as a senior at Harvard. 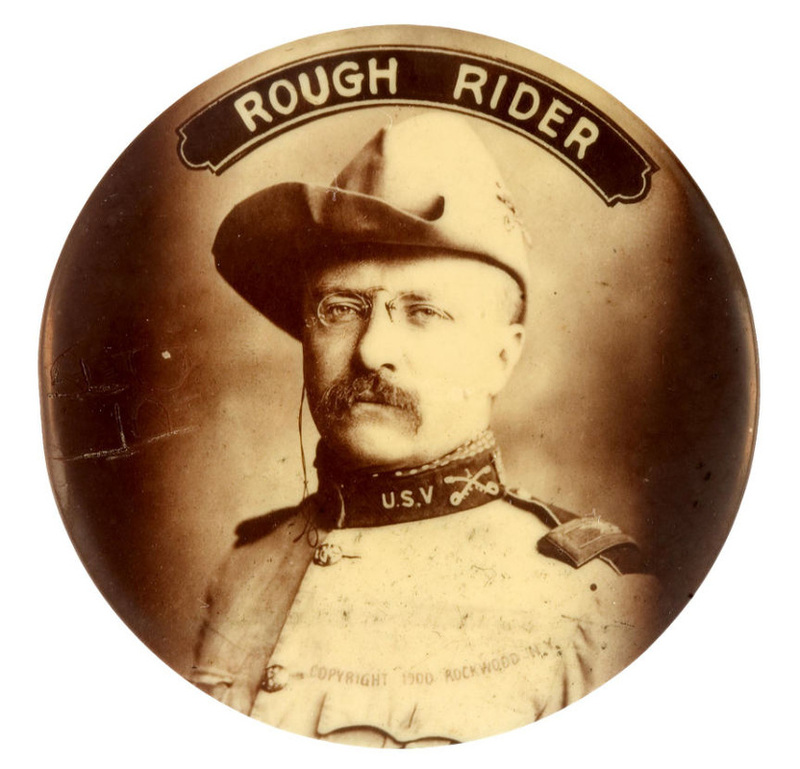 Teddy and his volenteer regiment known as the rough riders. 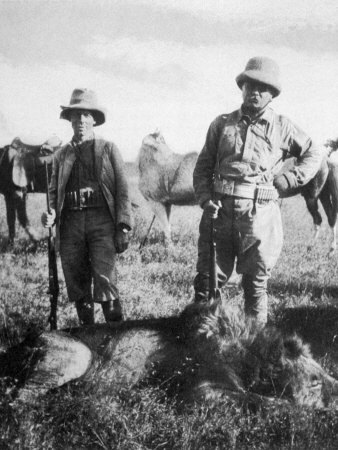 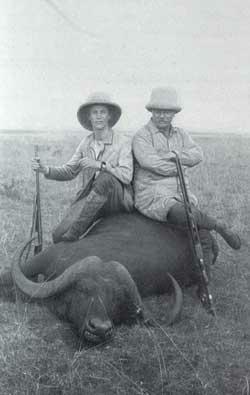 Teddy and his son Kermit on their hunting expidition in Africa. 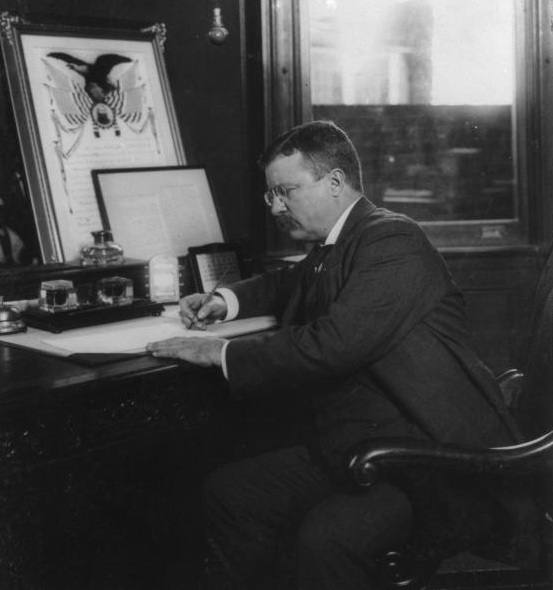 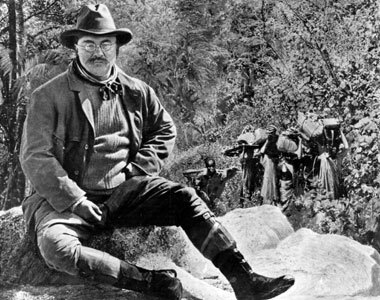 TR working on one of his 35 books. 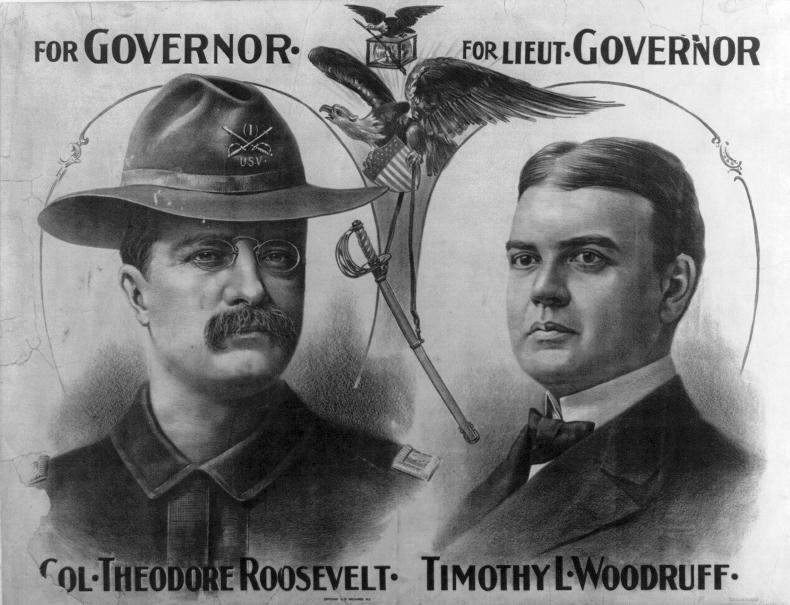 Theodore's campaign for governor of New York. 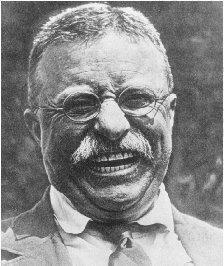 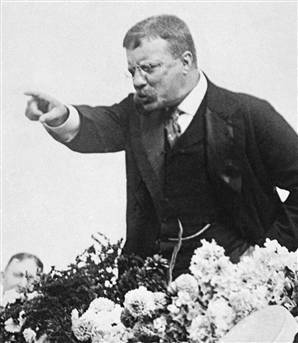 TR as the 26th president.